Last November, we released Confluent 3.1, with new connectors, clients, and Enterprise features. 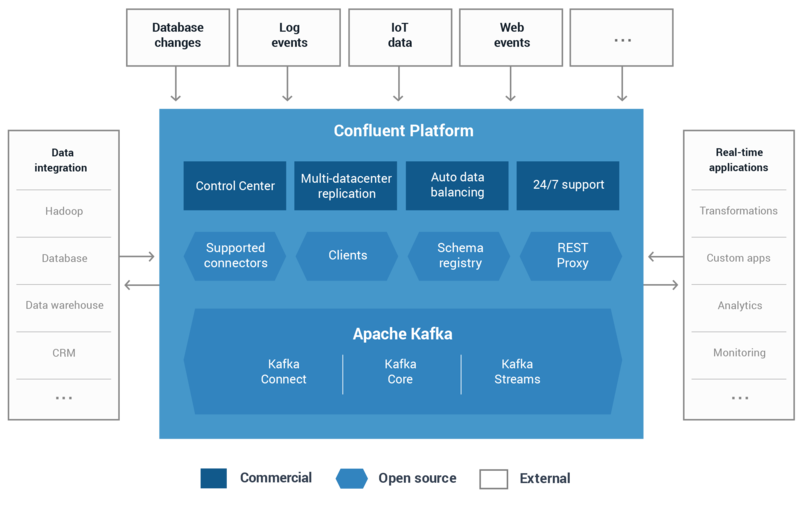 Today, we’re pleased to announce Confluent 3.1.2, a patch release which incorporates the latest stable version of Apache Kafka, 0.10.1.1. The 0.10.1.1 release fixes a total of 30 issues, out of which 24 are bug fixes and 6 are general improvements. We recommend all users upgrade to this release by bumping up the version of your Kafka dependencies to 0.10.1.1 (Confluent users: 0.10.1.1-cp1) in your applications and updating the binary installations on server machines. Here’s a quick overview of the most notable fixes in this release, grouped by the affected component. For a full list of Kafka-related improvements for this release, see the Apache Kafka release notes. Alexey Ozeritsky, Anton Karamanov, Ben Stopford, Bernard Leach, Bill Bejeck, Damian Guy, Dan Norwood, Eno Thereska, Ewen Cheslack-Postava, Guozhang Wang, Jason Gustafson, Jiangjie Qin, Jun He, Jun Rao, Kim Christensen, Manikumar Reddy O, Matthias J. Sax, Mayuresh Gharat, Rajini Sivaram, Sumant Tambe, and Vahid Hashemian. How do I get Apache Kafka 0.10.1.1? 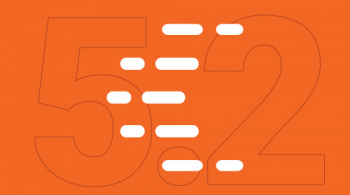 The easiest way to get started with or upgrade Kafka is by downloading Confluent. 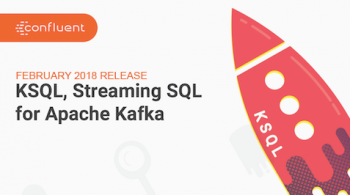 The 3.1.2 release of Confluent includes Apache Kafka 0.10.1.1 along with tools that you need to get started with Kafka. 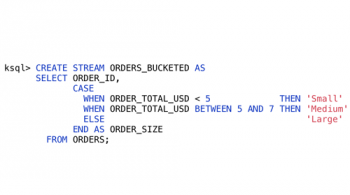 Learn more about it by reading the details in the Confluent 3.1.2 documentation or download it to give it a spin. Confluent 3.1.2 is backed by our subscription support, and we also offer expert training and technical consulting to help get your organization started. As always, we are happy to hear your feedback. Please post your questions and suggestions to the public Confluent mailing list.